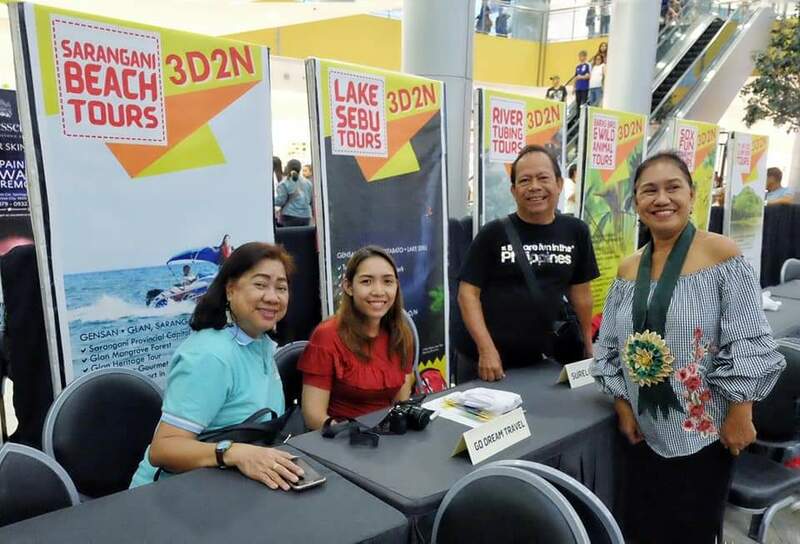 When it comes to creating, launching and implementing tourism campaigns and programs in Mindanao, no one comes close to the pro-active efforts of Department of Tourism Region 12 or SOCCSKSARGEN (SOX). 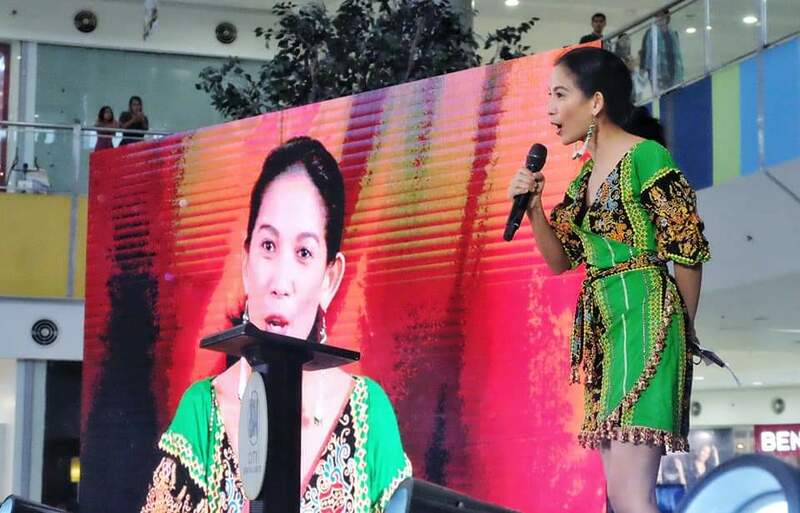 The relaunch of their new tourism campaign last March 19 is no different. 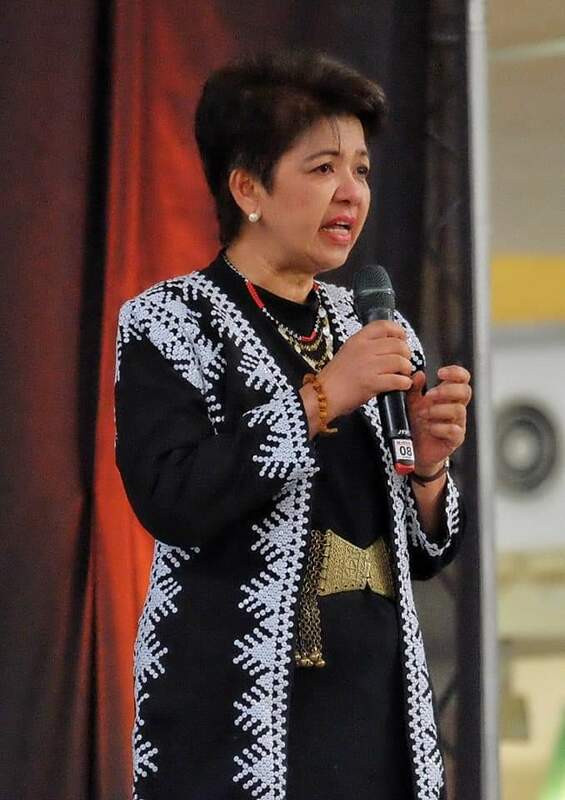 Credit goes to the leadership of DOT 12 regional director Nelly Dillera with the support of her hardworking team, stakeholders from both government and private, down to grassroots communities from all over the region, SOX always come up with tourism prograns that actually works. The #SOXisNext campaign, revitalized as #SoxIsNextDoItNow, thoroughly identifies what SOX is truly all about and what it can offer to a specific tourism market. The presentation of its latest slew of sleek promotional videos with heavy emphasis on the use of social media for marketing (new Facebook photo filters with “call to action” statements were also introduced during the program) and inviting online influencers to help drum up the campaign indicates that SOX is strategically targeting the travel-loving, millennial market. And it makes a whole lot of sense. 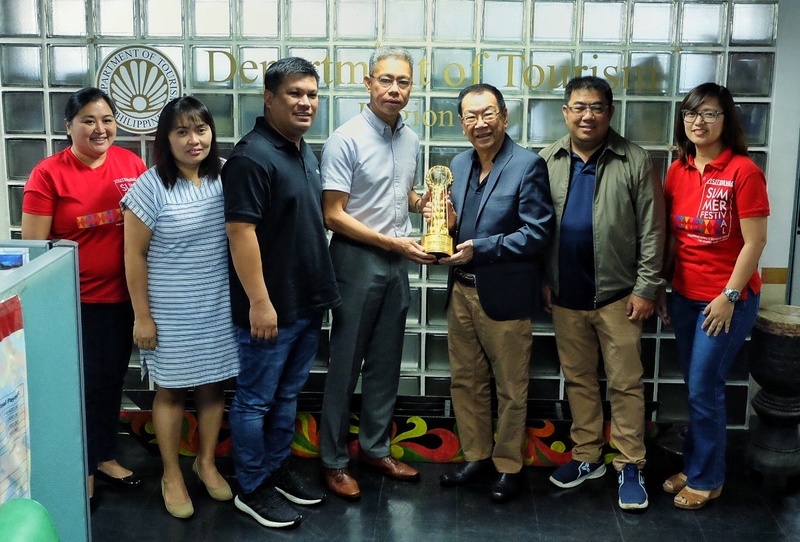 VISIT DAVAO SUMMER FESTIVAL wins Event of the Year (Domestic) from Sports Tourism Awards 2018. In photo. 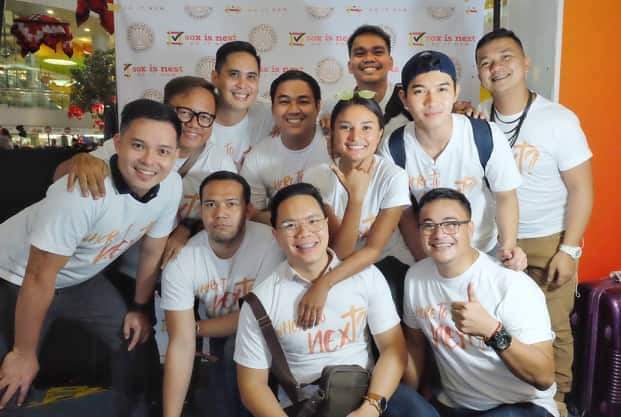 VDSF events head Rayanne Arao, DOT 11’s Clarence Yog, Councilor Al Ryan Alejandre, VDSF chair Benjamin Lizada, Sports Tourism Awards’ Charles Lim, VDSF vice chair Edmund Mayormita and exec. dir. Tessa Piansay. For millennials, the mobile phone is the hub of planning, experiencing and sharing of travel stories. 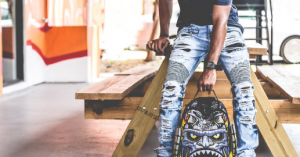 Social media content is their prime travel influencer. As they travel, they want to be anything but tourist – seeking instead to immerse in the destination for their bucket-listed experiences. Obviously, SOX has a lot of immersive cultural sites to satisfy this need. Millennials, the YOLO generation, are also adventure seekers who are willing “to encounter danger in pursuit of excitement.” Seeing the inventory of destinations, SOX has all these adventure ingredients. “We know we are not the top of mind destination but we want to be the next one that thay will visit,” said Dillera in her speech. However, seeing visitor arrival figures doubling in such short a time (3.1 million in 2015 to 6.6 million in 2018) seems to indicate that SOX is actually not just “next” but “now”. Needless to say, SOX tourism’s efforts are well studied, effective and always spot on. 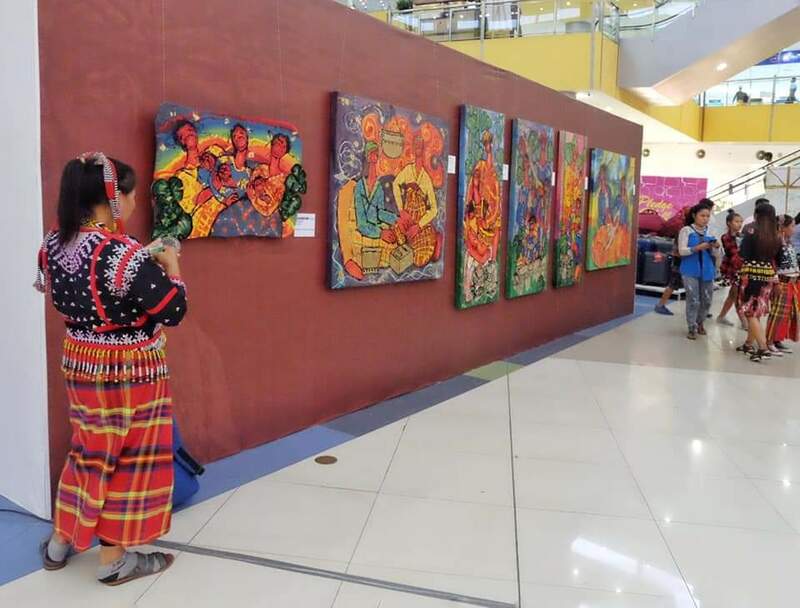 Aside from the launching of the new SOX tourism campaign, multifaceted event, dubbed as SOX RÉUNION, also held the opening of the Tau Sox Exhibition and the ceremonial launching of Complete Women, a Women’s Month activity.